Great news – Wetton Lane protected! Home / Articles / Great news – Wetton Lane protected! The Peak District National Park Authority have approved a permanent Traffic Regulation Order banning all recreational motor vehicles on Wetton Lane in the Staffordshire Moorlands! 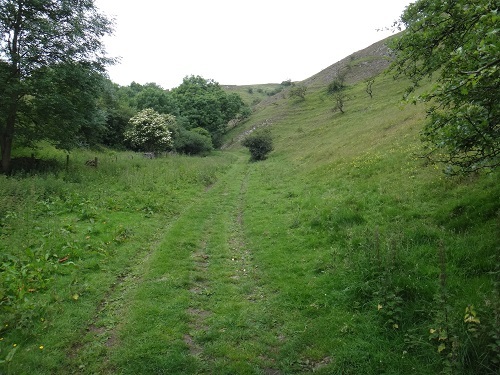 A number of local people spoke in support of the TRO at the meeting, including a visually impaired rambler, alongside us and the Peak District Green Lanes Alliance. Wetton Lane’s magical qualities and the superb tranquillity it offers won the day! For more information about the consultation visit PDNPA website here.